Thailand-based FC Solution has introduced a tracking system that requires security guards to check in to a location by tapping their NFC phone to a tag — and also records the employee’s GPS location to ensure guards can’t cheat the system by removing tags placed around a secured area and putting them in an easier-to-access location. 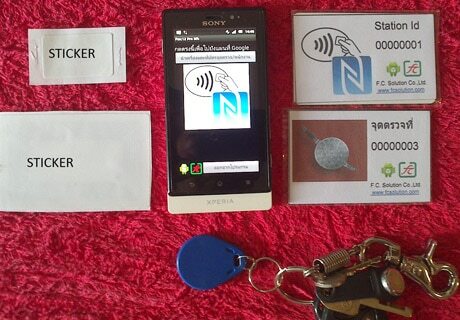 “We add the GPS location in the data record after the tag is tapped so the employer can check this tag read against the GPS location,” FC Solution’s Vanchai Wongthamrin explained to NFC World. “Before, without the GPS, the employee could take all the tags with them and keep them in the control centre.